Each document printed can be saved in the database, so that later it can be viewed as an image. To use this feature, select an object for which print jobs should be saved, and turn ON the option Save printed job image for that object by selecting Properties → Printing actions in the right-click menu. In detailed reports, the documents saved will be in blue. 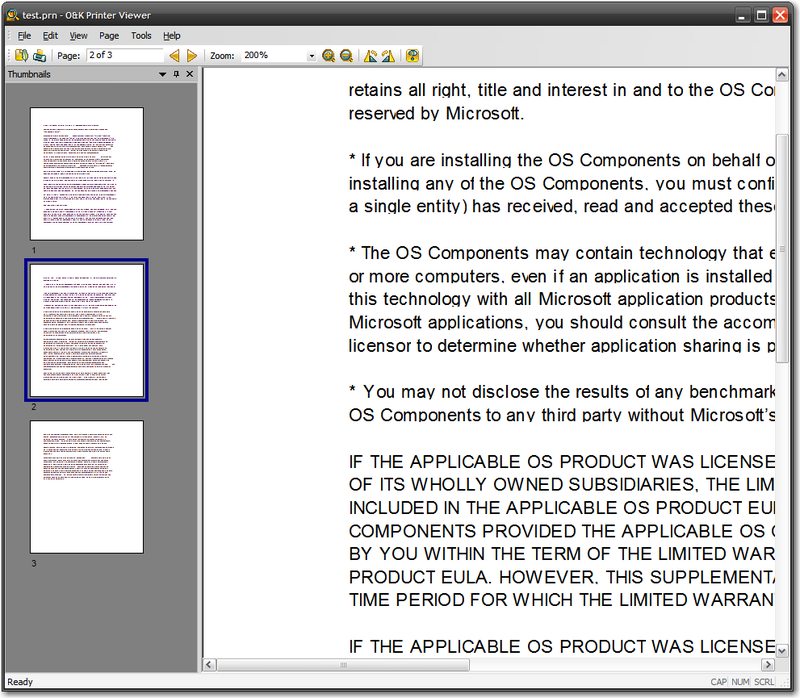 To view a document image, click on the document name in the report. Each document printed can be saved as an image or PDF document. 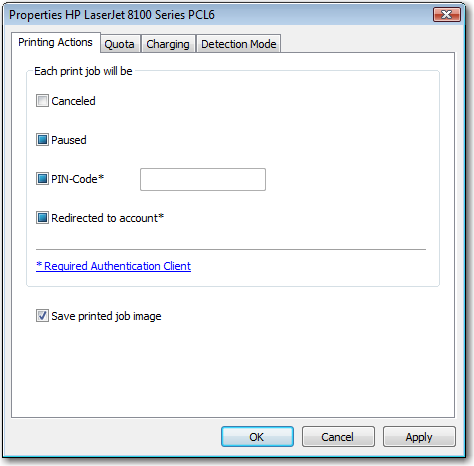 Viewing the images of documents printed on HP GDI printers.